makeup3130 | All about makeup and Jesus! This can be a scary topic for most girls because finding the perfect eyeliner isn’t easy and can be discouraging when you have an eyeliner meltdown! I’m going to show you the different types of eyeliners I use, how to use them, how much each product costs, and where to get them. I hope this helps! Comment below if you have any questions or comments. The price for this product isn’t exactly ‘budget friendly‘, but these are the most creamy and long lasting pencils I have ever used! 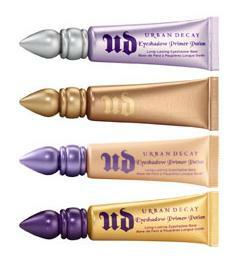 The great thing about Urban Decay is their color selection! I use their black liner in the color Zero. It’s a soft black, but if you’re looking for the blackest of black they have a new one in Perversion. Any time I buy UD products I make sure they’re on sale. 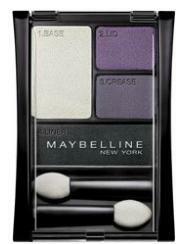 Most of their smaller eye shadow palettes come with mini eyeliners… so HELLO freebie ;]! Where to buy? Ulta ; E-Bay ; any drugstore. 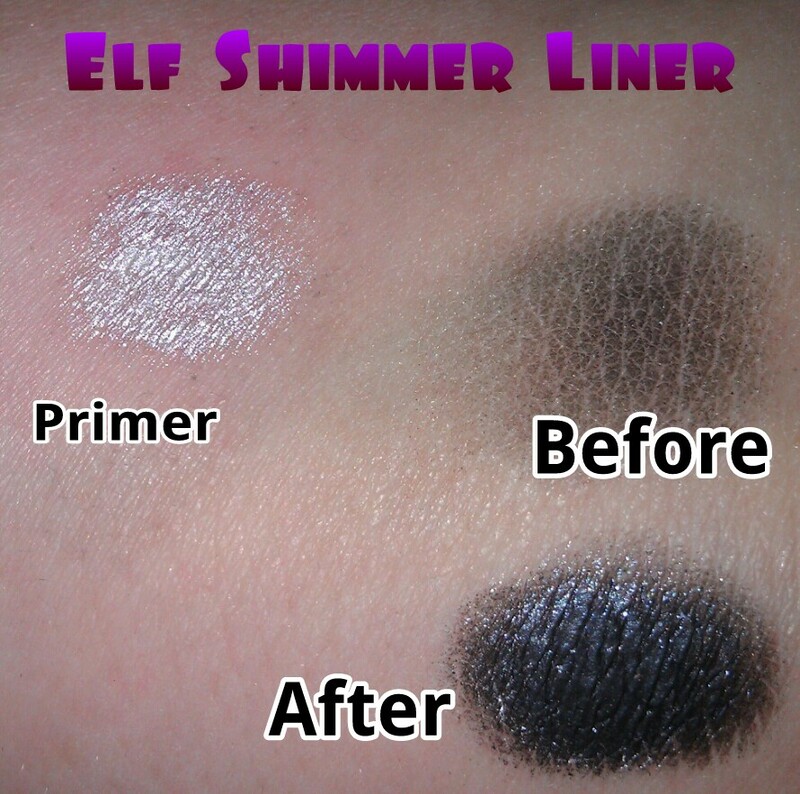 You can’t beat the price for this eyeliner! I have the colors Jet Black and Sable Brown. 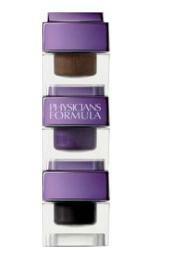 Rimmel London has a very natural selection of colors besides a blue, green, and a purple shade. 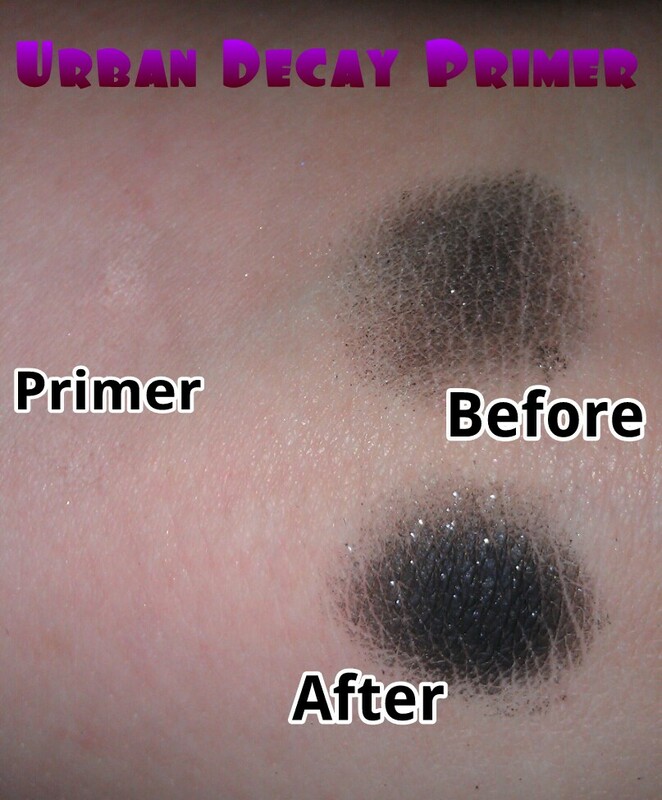 It applies smoother than most drugstore eyeliners I’ve used and the staying power is pretty awesome as well. 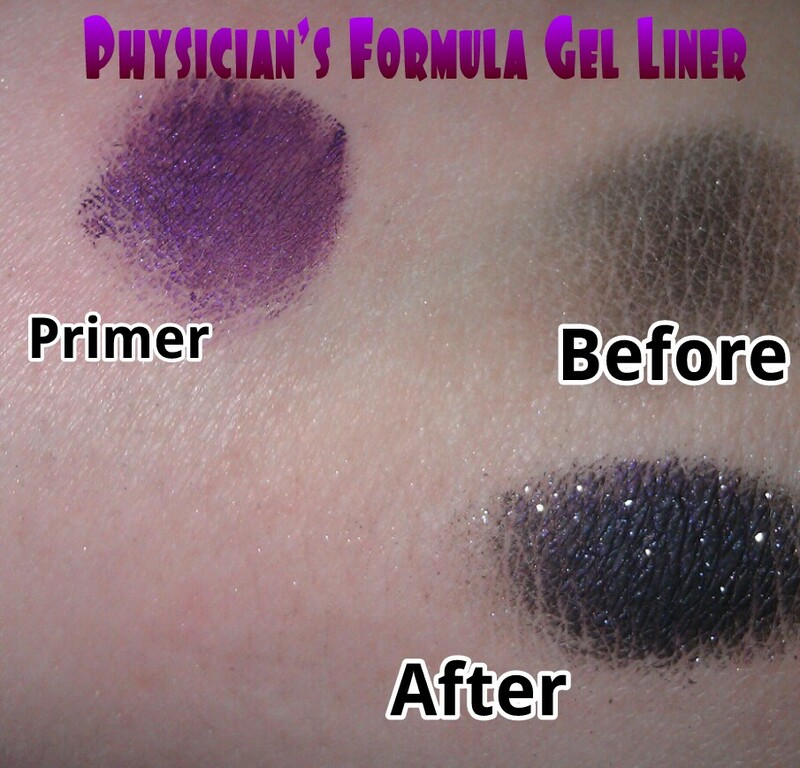 Gel eyeliner is by far my favorite because it is so easy to work with and it has the best staying power! 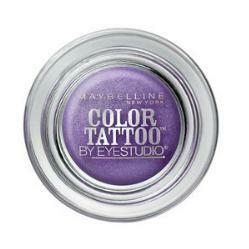 It is great for trying to achieve the perfect winged eyeliner or ‘cat eye’ because the product is so smooth. To get that precise line, I like using the Sonia Kashuk Bent Eyeliner Brush or the Sigma E65 Brush which is listed below. This is hands down my favorite eyeliner of life, I have accidentally fallen asleep with this on and I wake up with it still being perfect. That my friends is TRUE staying power haha! Your waterline is the worst place for your eyeliner to wear off, so this is your best bet if you can’t always touch up your eyeliner through out the day. I have mine in Blackest Black. If you don’t have a brush, no worries… this comes with one! I’ve tried my fair share of liquid eyeliners and although I don’t care too much for the price, I’d say it is worth it if you’re wanting to invest in a good liquid eyeliner. I have mine in the color Perversion. 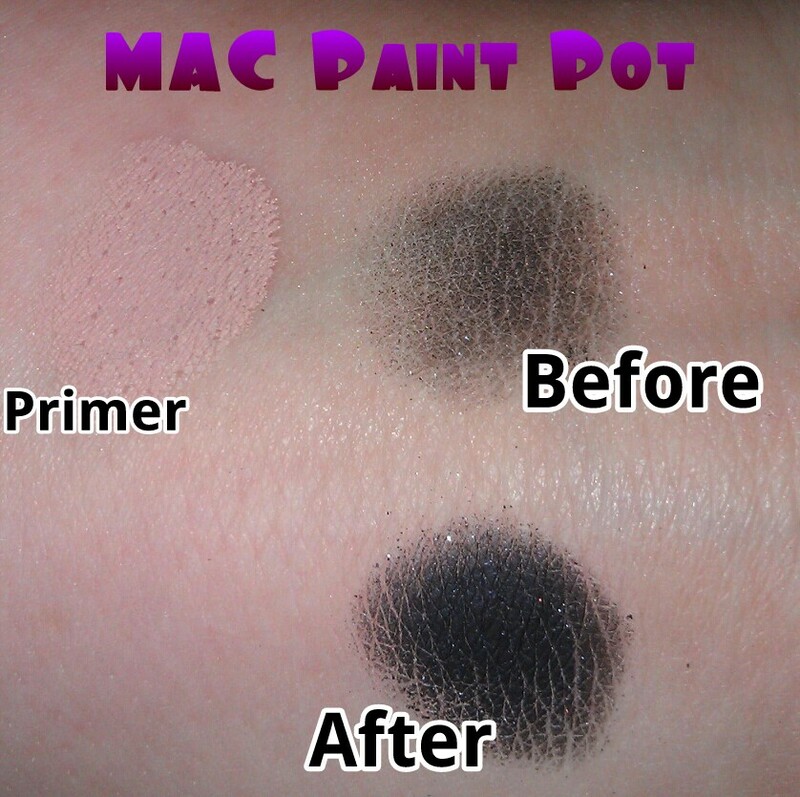 As you can see it has a thin brush applicator which is good for making thin lines. 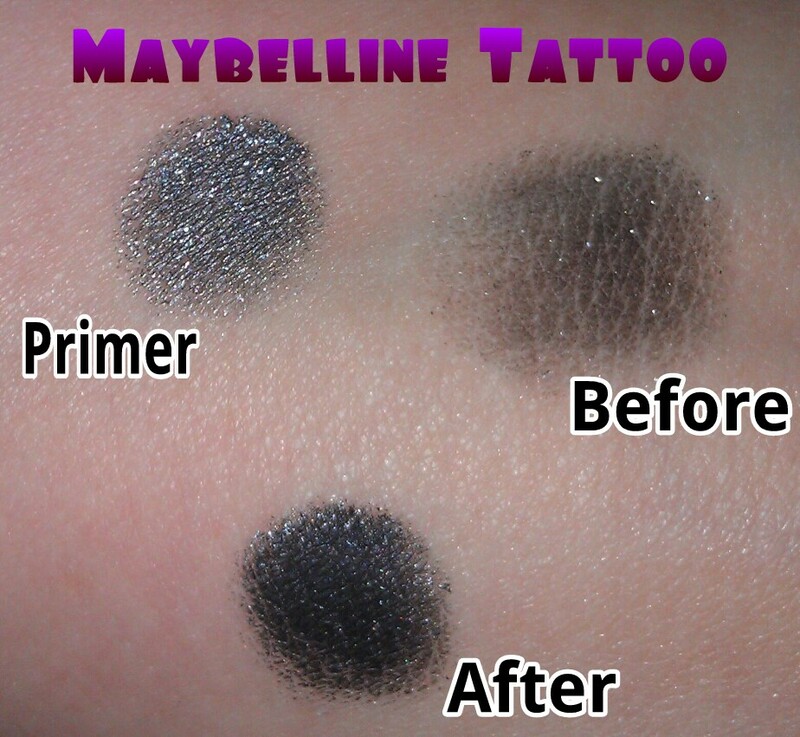 This liner has a dark glossy finish to it, so if you’re into matte finishes, this may not be your love. 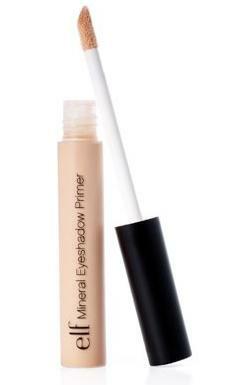 The lasting power of this UD liquid eyeliner is not all day as it claims, but it does last the majority of the day! 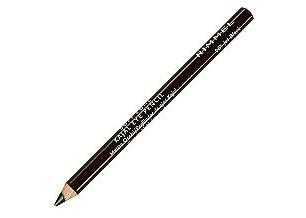 Precise Black is a true deep dark black like the UD 24/7 liquid liner except this has a matte finish. This has a felt-tip applicator and can be a bit on the thick side if you don’t take your time with it. I personally like my eyeliner on the thicker side ;]. I’m a little iffy on the lasting power of this eyeliner, but it’s a cheaper alternative… plus it would be great for going over false eyelashes in covering the lash glue. This last category probably doesn’t make any sense to you, but the biggest thing I’d like to emphasize is that makeup is not one dimensional. 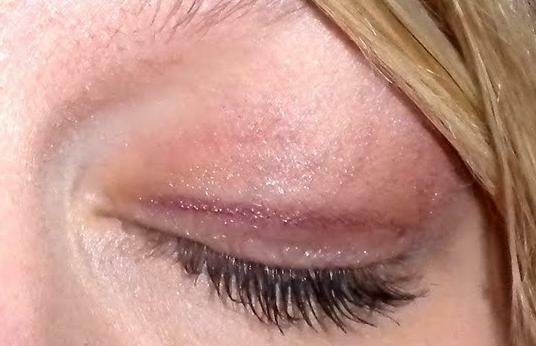 Eye shadow can be used as an alternative if you’re looking for a softer look. Some people don’t like the harshness that eyeliner usually gives, so if you’ve got an angled eye brush or whatever your favorite brush is… you’re set! This is obviously a tad expensive, but if it is going to substitute your eyeliner, it will be worth the money you paid for it. It would also be a great for going over pencil eyeliner as well. 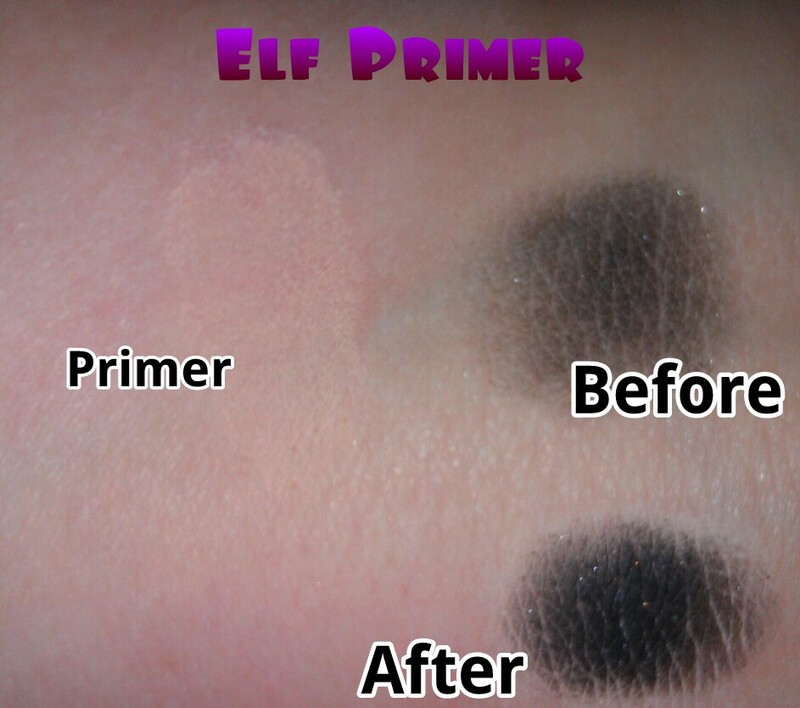 I only suggest this because it is such a popular true black eye shadow. 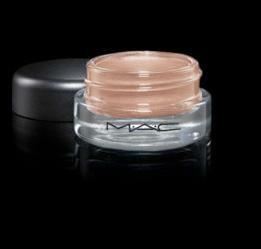 MAC is known for their quality pigments. Where to buy? E-Bay ; Drugstore Website ; any drugstore. Any of the Wet N Wild palettes that have black in them are great, especially this palette because it has both a matte and shimmer black. 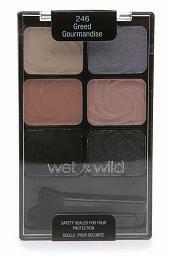 Wet n Wild is one of the rare drugstore eye shadows that actually has good pigmentation. You just can’t beat the price. 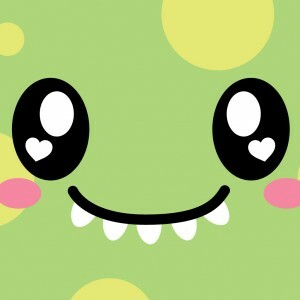 I hope you guys enjoyed this blog and learned something. 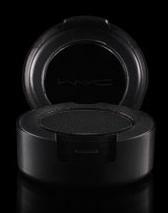 Every product listed besides the MAC Carbon eye shadow is all products that I have used… so every opinion I have about them is from my own personal experience. So here it is… my first beauty video, my beauty favorites for the month of April. 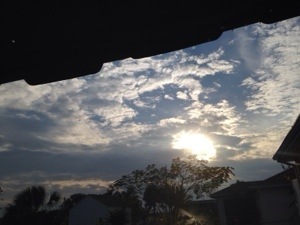 I give a small disclaimer in the beginning that I know my camera isn’t the best quality since I am recording on my iPhone 5C and the lighting isn’t that great either – again I am working on it. Until I know where God is leading this channel, it’s up in the air as to whether or not I’ll keep it going. If there’s anything you would like to see, just let me know and comment below:)! Thanks so much!